To purchase the UIAA Summer Skills Alpine Handbook click here. The English-language version is currently available as a digital download, while a number of translations are available in print format directly from member associations. These currently include French, Korean and Turkish editions, and a new English language edition is almost ready for print. A number of new translations will be published in the coming months. A Serbian-language version of the Handbook will be launched at the upcoming UIAA Mountaineering Commission meeting in Novi Sad. Work is almost complete for Czech, Mongolian and Taiwanese language versions and well underway for versions in Chinese, Farsi, Japanese, Macedonian and Spanish. Other ongoing translations include Albanian, Greek, Portuguese and Romanian. Applications are invited for creating a German language edition. 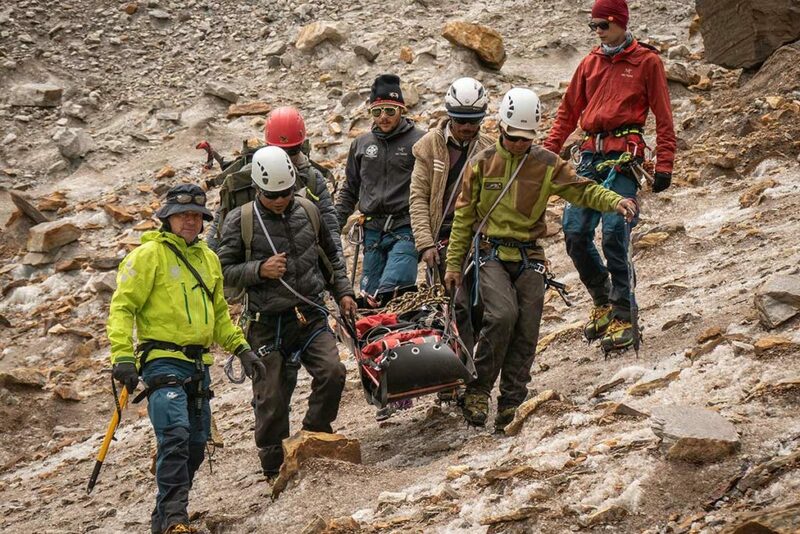 The Training Panel has also supported the UIAA Safety Commission and DAV with the translation of safety videos from German into English dedicated to the use of belay devices. 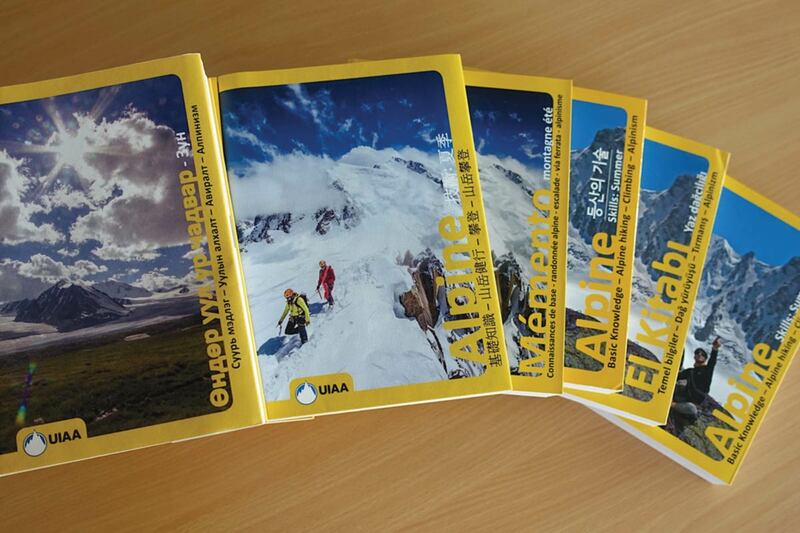 These will be available on the UIAA website shortly. 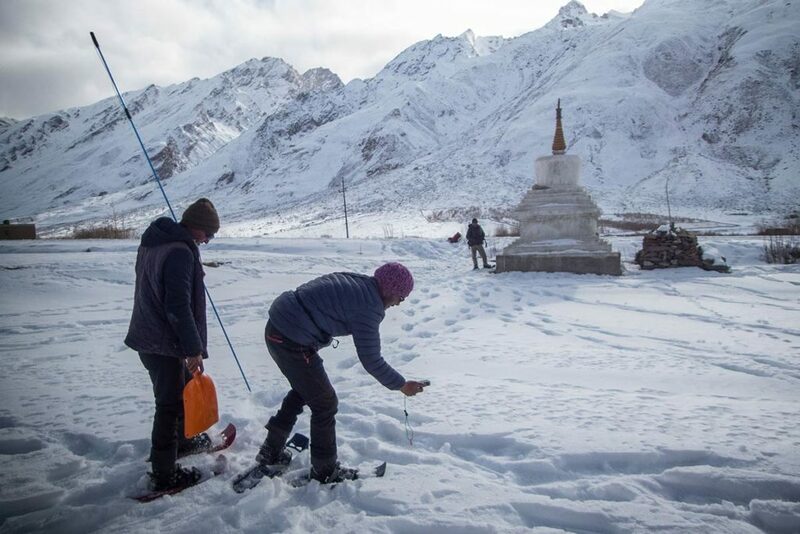 Furthermore pilot mountain personal skills courses (safety and best practices) have been delivered in Cyprus and Indonesia, with one scheduled to take place in Leh, India in June 2019. 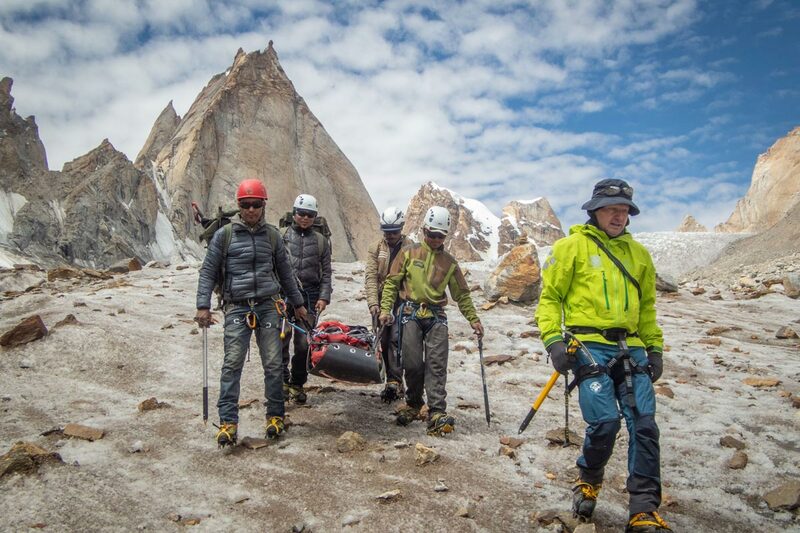 Further details on the UIAA Training Panel’s activities will be published after the upcoming Mountaineering Commission meeting, 30 March.